“The destination is inconsequential. 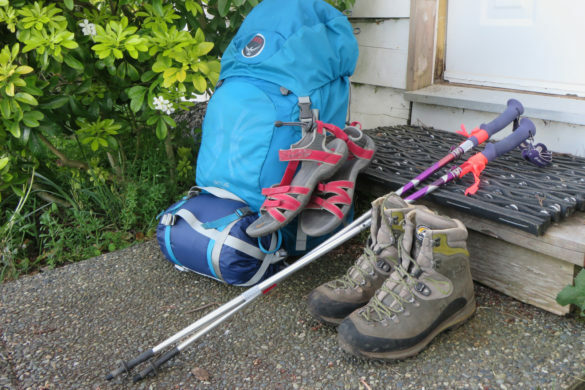 The journey is home,” Øyvind, a five-time Camino walker from Norway, said to me while I hung my laundry to dry under the warm rays of the afternoon sun. 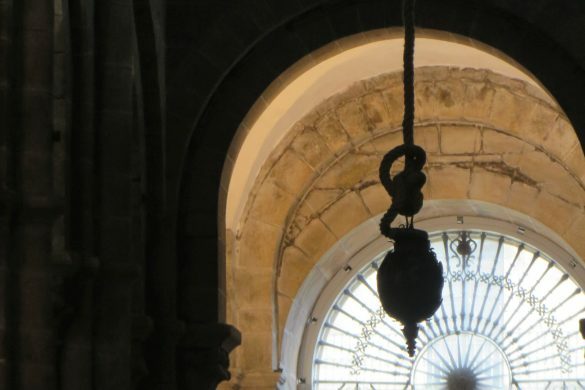 Just a moment earlier I had voiced my fear about not making it to Santiago given the new physical ailment I was dealing with and although I felt strongly that I needed to make it to my destination, his words resonated the importance of that very moment. What Øyvind meant by what he said is that making it to Santiago, my destination, wasn’t the most important part of my journey. The growth and the experiences along the way mattered more; the journey itself. To me the words are symbolic of how we should be living. 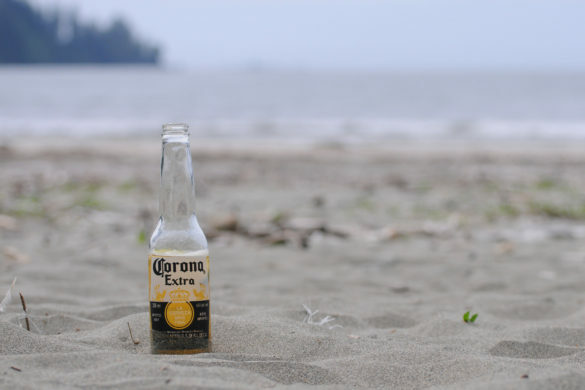 It is easy to rush through life, focused on the destination whether it be paying off the house, reaching retirement, becoming rich or, for some, the day we make it big. We can work so hard to achieve something that exists in the future, but what about now? What about the journey? Do we allow ourselves the time to really enjoy the magic of this moment or do we keep our blinders on focused on something down the road? Not only that, but what happens when we do make it to our destination? How do we look back on our journey then? 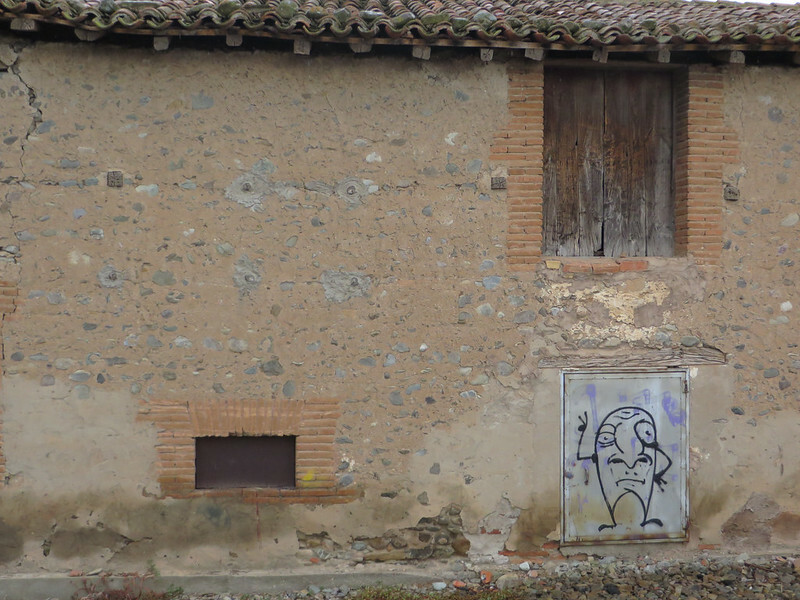 And so it was the same along the ancient path to Santiago. It was that very moment that counted and every other precious moment along the way that in essence is the journey. It is in these moments when we truly grow and learn to be who we are. It’s not something to rush past. This moment is something to really notice, bask in, feel and see. Øyvind’s words had such a profound effect on me that in an effort to preserve them I stopped what I was doing and retrieved my iPhone, so I could type the statement onto the notepad. Now, the words are permanently imprinted onto the reel of my memory and they continue to play through my mind each day along my journey through life. They remind me to walk slowly, take a deep breath, smell the flowers and take notice of the little things along the way. 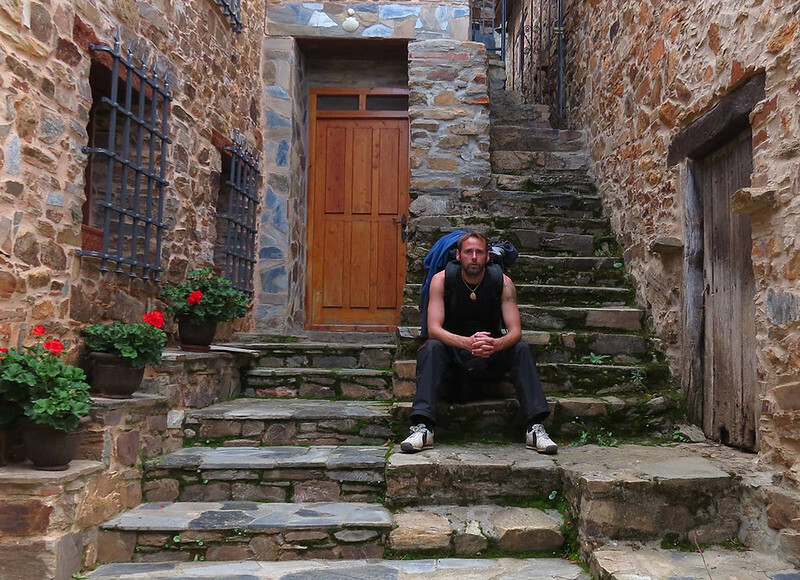 When Øyvind and I had this conversation we were relaxing on an albergue patio in the small, quaint Spanish town of Castrojeriz, situated along the famous 800 kilometer Camino de Santiago pilgrimage route. 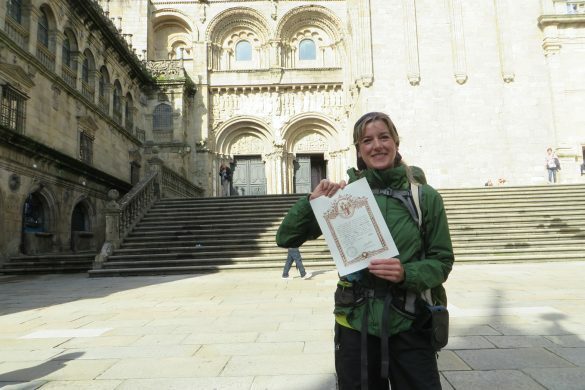 At that point there was still another 470 kilometers to walk before I would hopefully reach my destination, Santiago de Compostela, the capital city of the Galecian region and only 90 kilometers from the Atlantic coast. 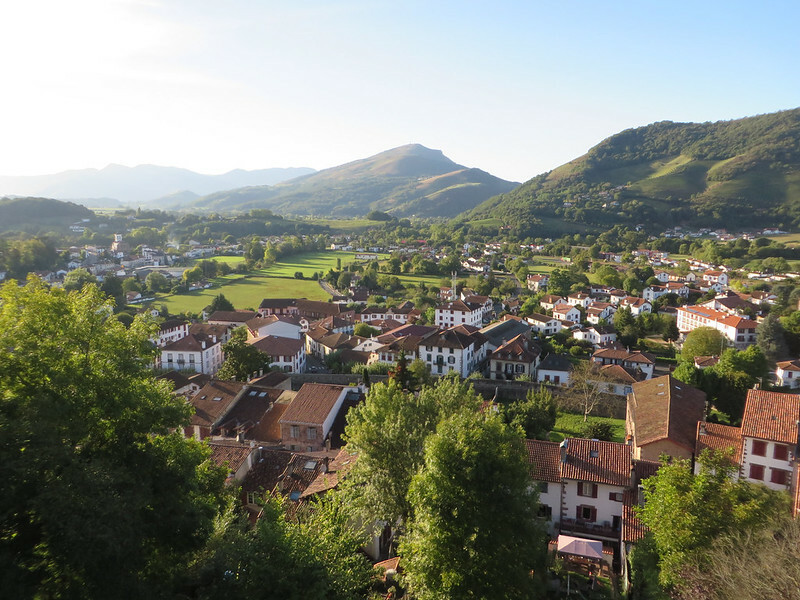 The route begins in southern France in a small town called St. Jean Pied de Port and spans all the way across northern Spain to Santiago de Compostela, which is also believed to be the resting place of Saint James who is one of the 12 apostles of Jesus. 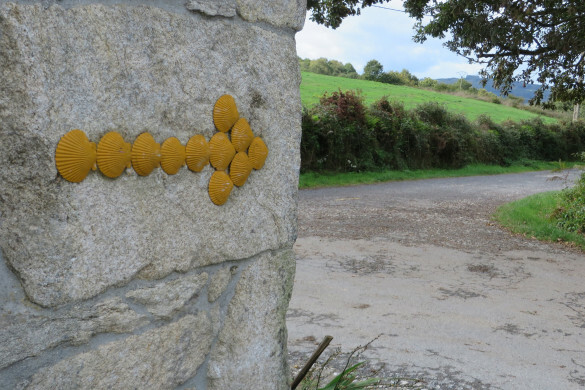 Although the Camino de Santiago is historically a Catholic pilgrimage, people walk it for many different reasons and many who I had spoken with along the way were walking to figure out the next steps to take in their lives. As for me, I wasn’t entirely sure why I was walking when I began, but the answers most definitely revealed themselves along the way. Øyvind and I spoke for only two hours along that 31-day journey, but that statement was likely the most important string of words that was spoken to me along the way. The words were a rare treasure; wisdom from the lips of a pilgrim who has walked this road many times in this lifetime and maybe in many more lifetimes before this one. It seems like it is only when we are forced to slow down that we are more aware of the gifts in our lives. Like a blind person seeing for the first time, it is then that we truly notice what we have around us. We finally comprehend the beauty and magic of this world and the miracle of our very existence in it. I became liberated somehow along this ancient path. Synchronicity began to reveal itself in strange little coincidences, for example hearing the song, “Somewhere Over the Rainbow” resonating out of a cafe bar the morning after I journaled about my red sandals, comparing them to Dorothy’s ruby-red slippers. That is just one brief example among many. 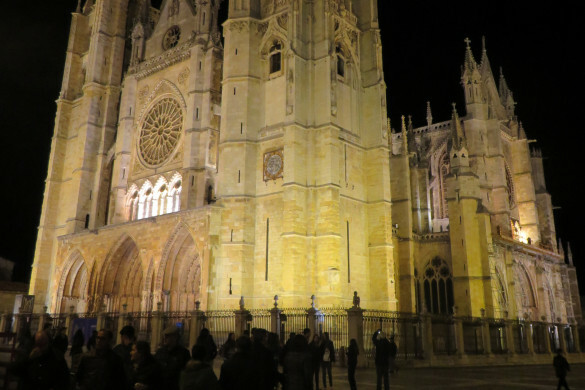 At the time Øyvind spoke those important words, I had been suffering from a shin splint likely caused by the nearly 40 kilometer walk from Villafranca del Bierzo into the big city of Burgos. 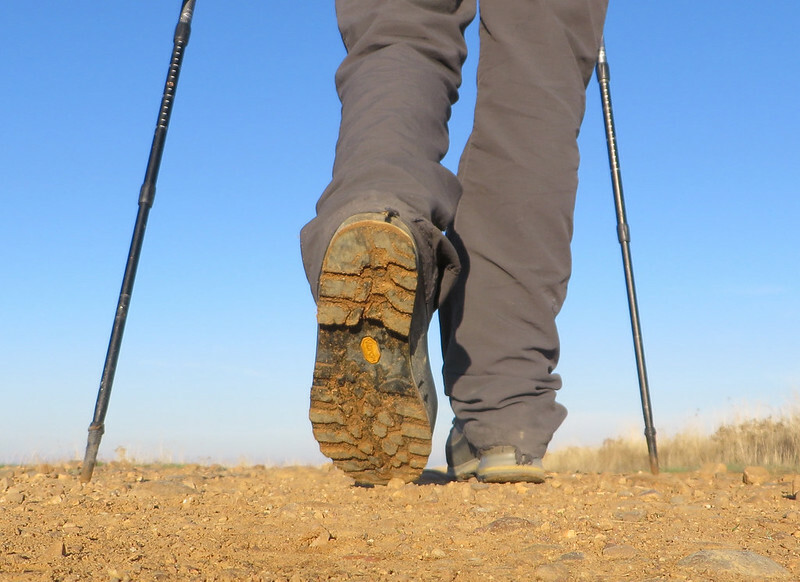 That day my boots pounded the pavement and my walking poles clicked to the beat of my own Camino tune dancing through my head. It was a good walking day and it started early before the sun rose. As I climbed a hill through an oak forest, the leafy canopy parted to reveal a silver crescent moon hanging in the dark sky and a gallery of sparkling stars all around it. A scattering of dark clouds slowly waltzed past the heavenly display showing off the moon’s gift – a silver lining. 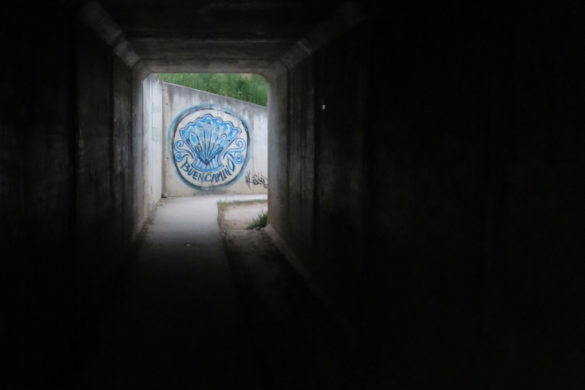 A dark shape laboured up the path ahead. It was another pilgrim silhouetted by the light of his headlamp. It was one of the three Frenchmen I always bumped into. Although we couldn’t understand one another, he opened up the wrapper of his chocolate hazelnut bar and offered me a piece. 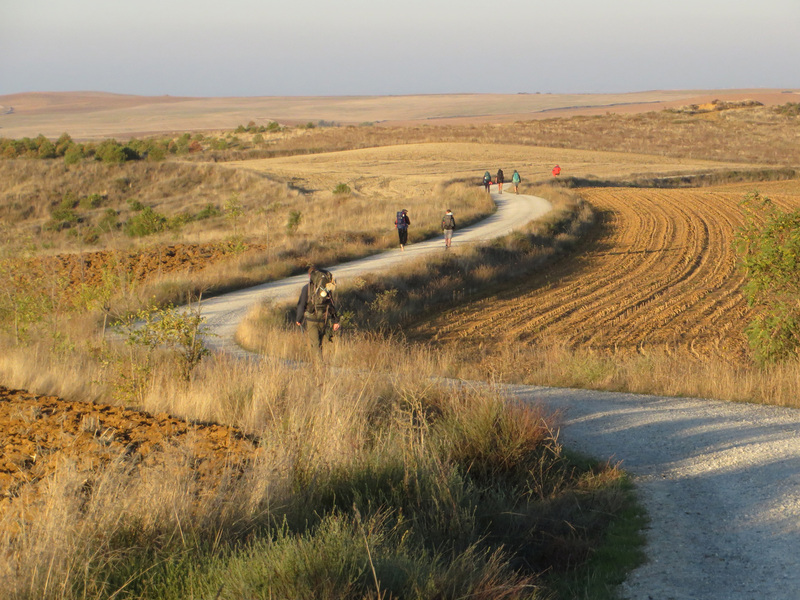 At this point the Camino road I followed was rugged, but the gravel and rock under my feet lessened the impact on my joints. It was the smooth hard pavement up ahead that would teach me a valuable lesson along this road and it would be Øyvind’s words that would ease my mind and help me to see. I was walking fast, absorbed in my song, distracted by thoughts of Santiago and a specific someone. The day seemed to fly by and when the Frenchman asked if I would go to Burgos today, I decided that yes, I would. I was on a role. Ok, this is interesting, speaking of synchronicity. While I was writing this post I received a message from Øyvind who I keep in touch with occasionally through Facebook. The last time we conversed was three weeks ago. It’s like he had some kind of telepathic sense that I might be writing about him. 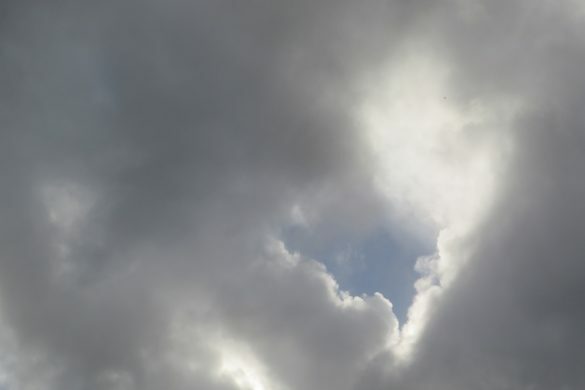 Either that or the angels decided to connect us at that moment because there was something important that needed to be conveyed. Øyvind is in Spain again. 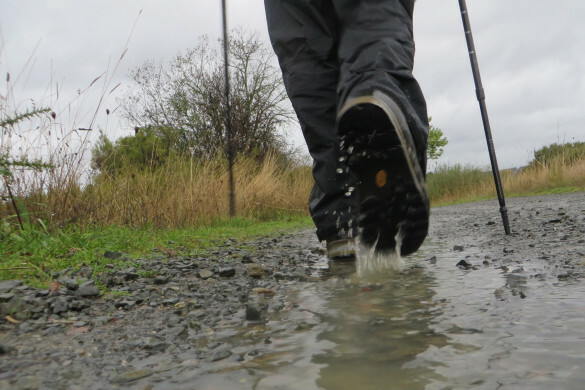 He is headed for Seville and will walk the Camino de Santiago for the sixth time, this time 937 kilometers along the Via de la Plata (silver route). The interruption of synchronicity at this moment is so amazing to me that I find myself sitting here dumfounded once again. I didn’t grow up following any kind of structured religion, yet I find myself smiling at the heavens and giving thanks often. 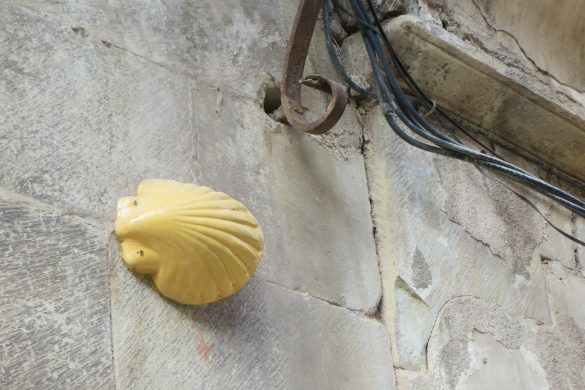 So, while we conversed, Øyvind shared another profound piece to my Camino puzzle today. I told him I was writing about how his wisdom affected my journey and how I live my life differently as a result of it. 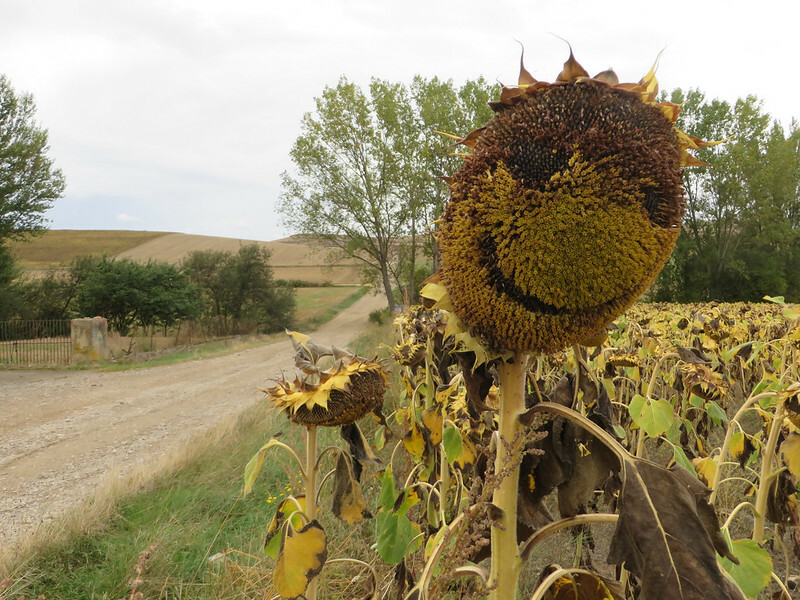 I had asked him what his favourite route along the Camino was. 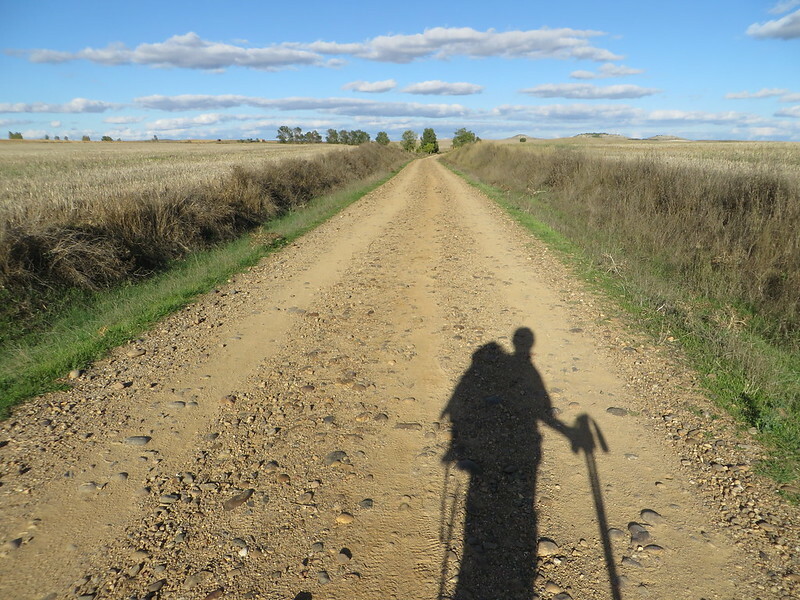 He has walked many routes including the Camino Portugues, the Camino del Norte and now the Via de la Plata. 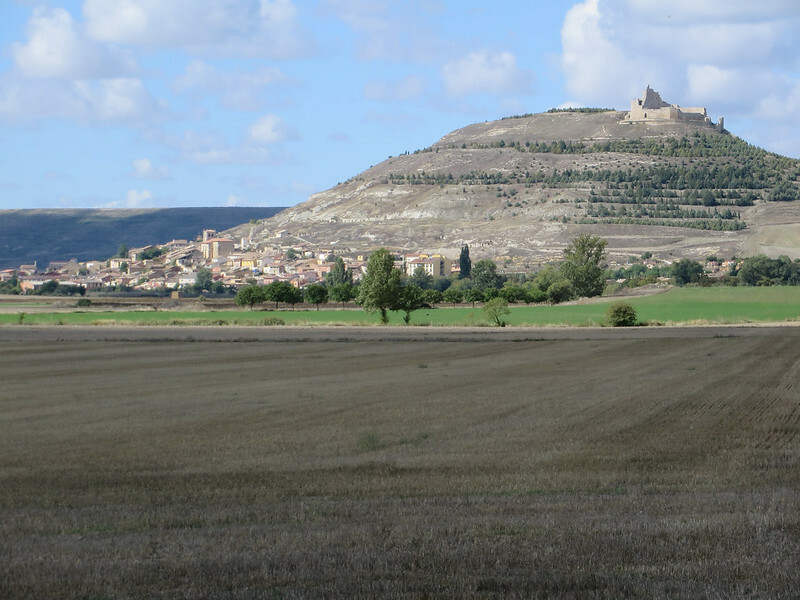 Øyvind responded, “The first stage from St. Jean Pied de Port to Burgos is called “Life”. 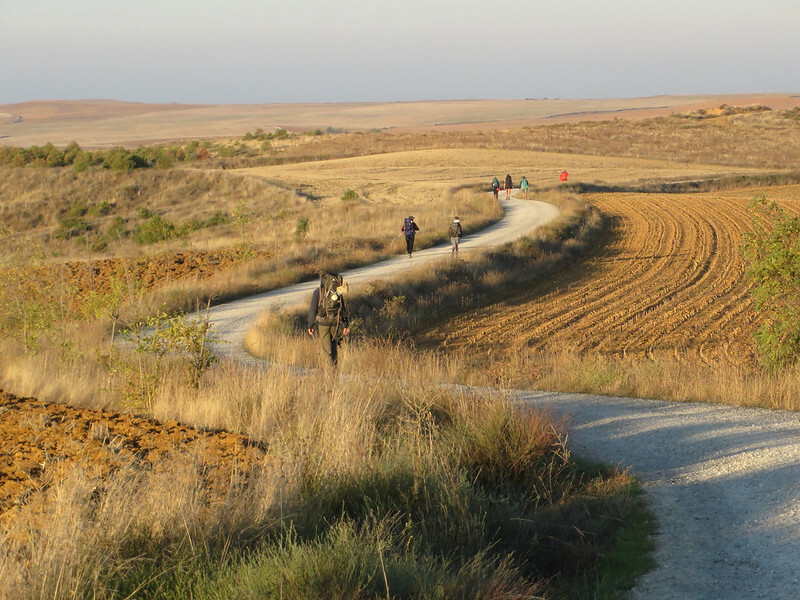 From Burgos to León is called “Death” (The Meseta), and from León to Santiago is called “Rebirth”. So, I asked Øyvind to expand on the meanings. “That’s just how I’m thinking,” Øyvind added. What strikes me about how Øyvind describes the stages is how similar it is to the way I thought along my own journey. 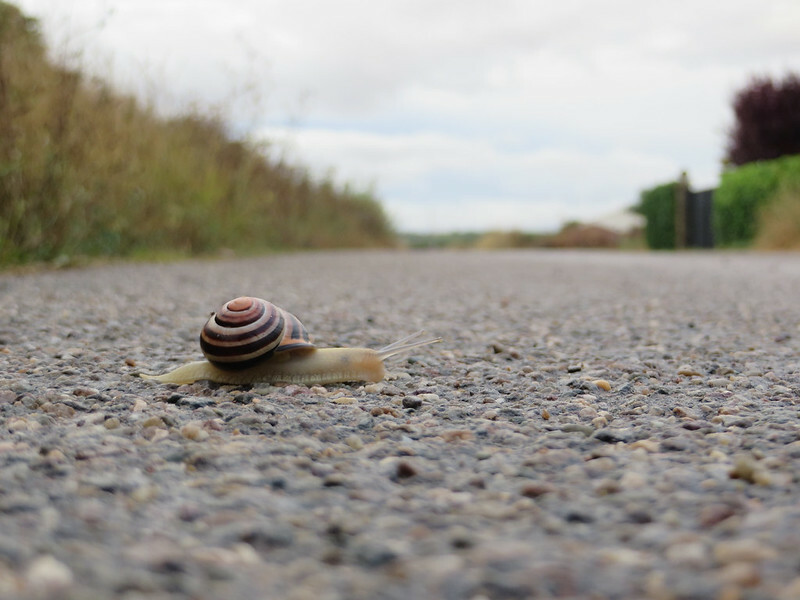 I explained to him that I felt like the Camino was a metaphor for life and gave him some examples. 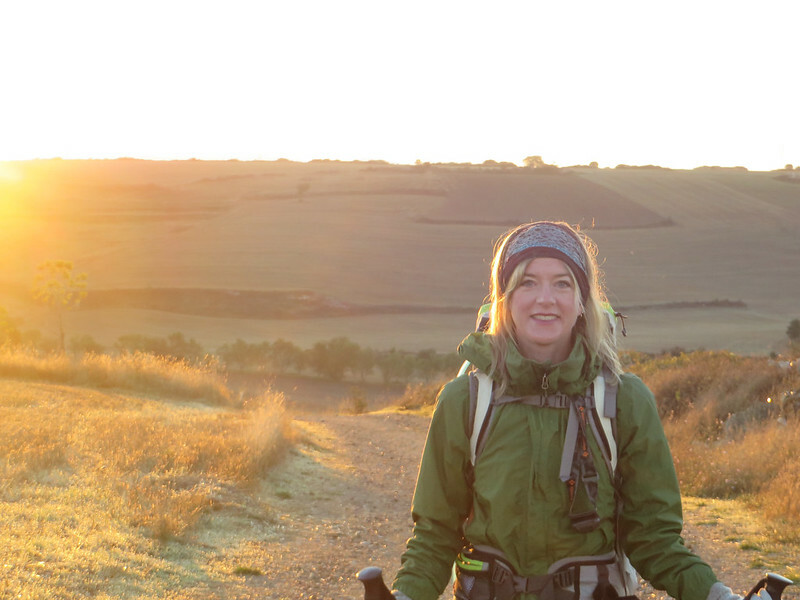 I have described the Camino in my presentations as a bubble in time where I had this special little existence like a mini life inside my larger one. 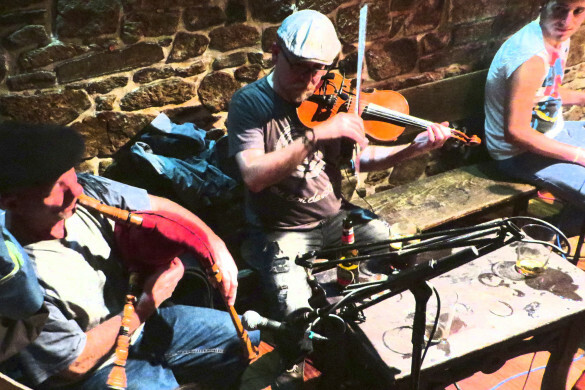 It even had all the components of a life: a birth in St. Jean Pied de Port; growth along the way; a youth where everything was new and exciting. I couldn’t believe I was in France and then in Spain. Then I had my Camino adolescence when important decisions needed to be made. It’s like when you reach adulthood and have to figure out your next steps, your career for example. In the same way some things needed to happen before I could kindle my personal and spiritual growth along the way. 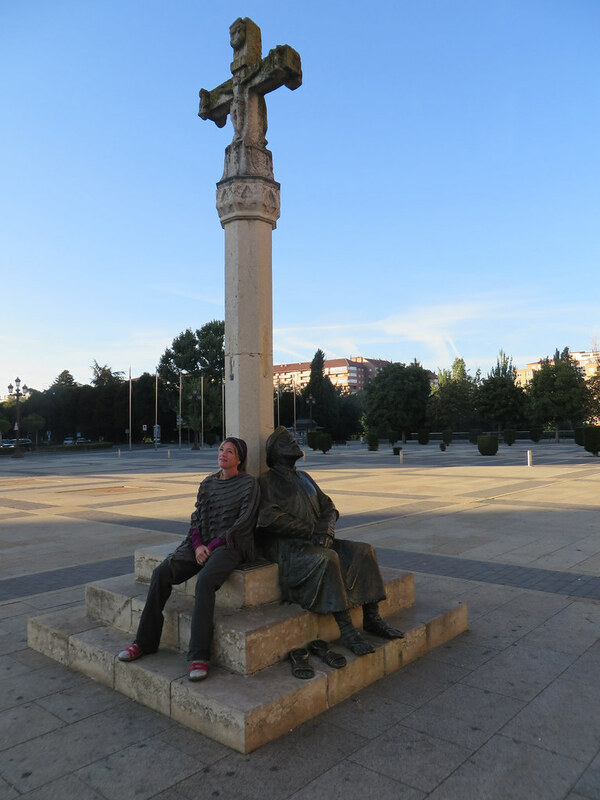 After leaving Burgos, the beginning of the “Death” stage according to Øyvind, some things ended. 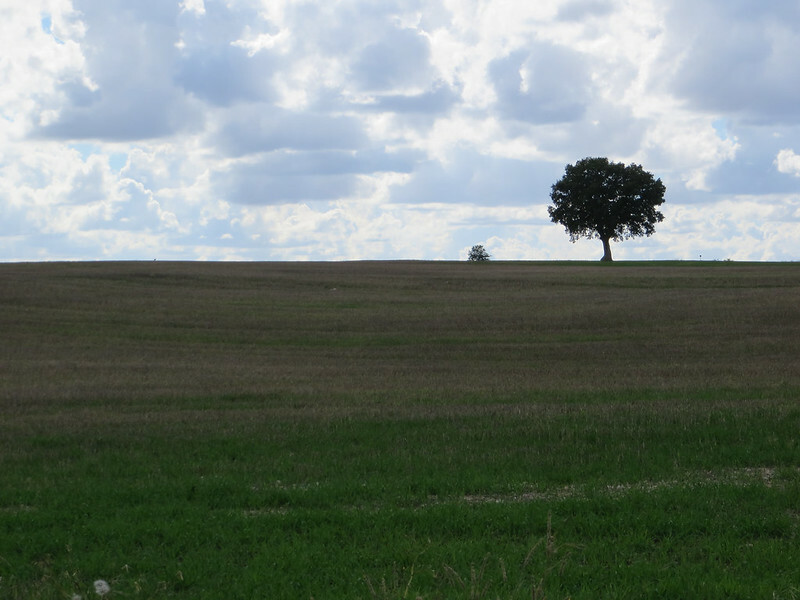 I had to say goodbye to someone special, but afterwards I began to walk my own way along the seemingly never-ending Meseta. 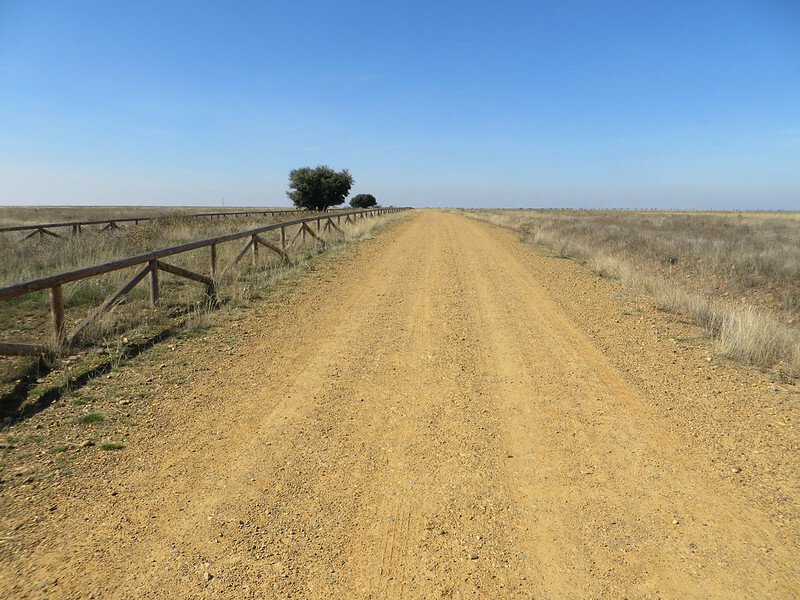 I called this stage along the Meseta my mid-life contemplation where I reevaluated many things in my life, brought them to the surface and walked with them for a while before I left them, along with my rock, at Cruz de Ferro. 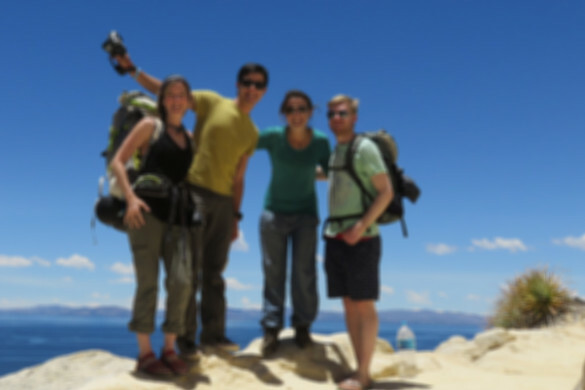 My journey became about letting go, so Øyvind’s words, “…you leave the old behind” made sense. 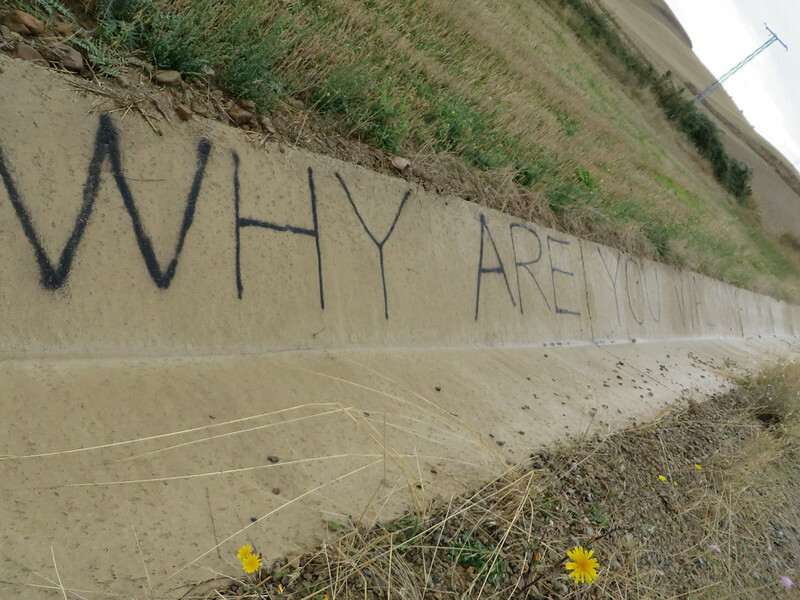 It became clear as I walked and contemplated, but it was also communicated to me in funny ways. For example, the triple fives that popped up along the way. 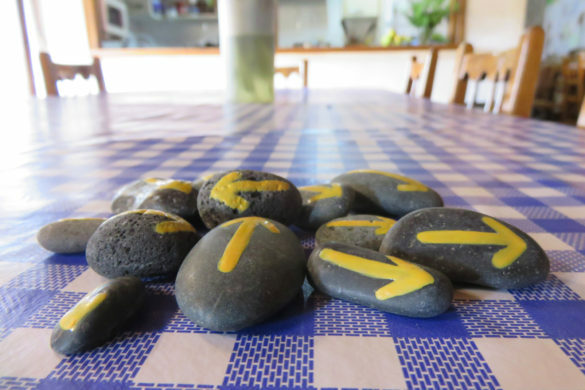 The triplicate number appeared to me so often and at coincidental times that it seemed strange and when I looked up their numerological meaning, it said it was about letting go of the old and about big changes ahead. Both were true. 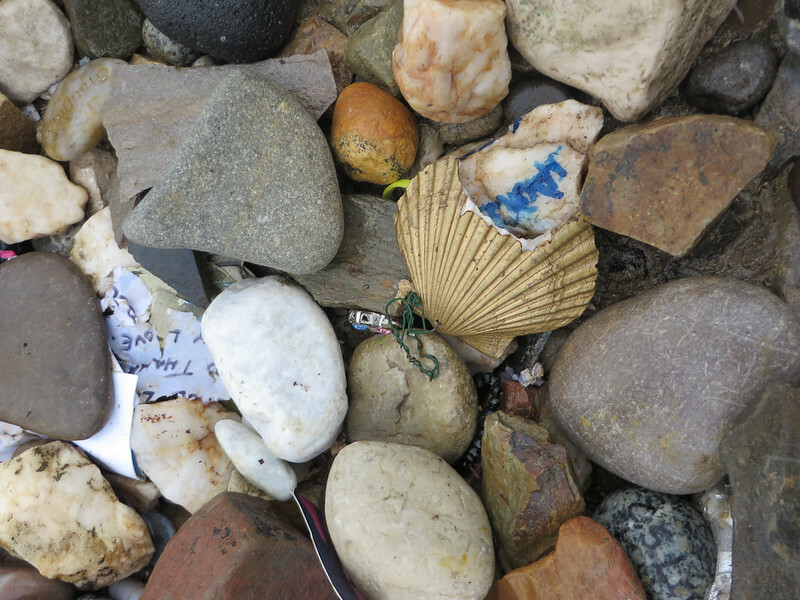 “Letting go” was symbolic in the material objects I gave up, first in St. Jean Pied de Port when I mailed three kilos of items, that I would never get back, up ahead and then again in Logroño when I got rid of four more kilos. 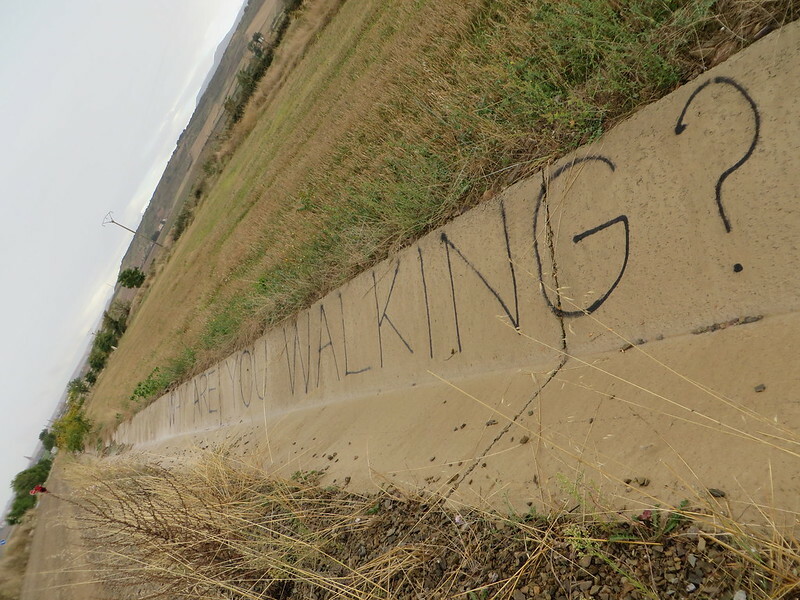 It was symbolic also when I watched my Camino buddy walk away and disappear around the bend on the long road to Santiago just after leaving Burgos, the beginning of the “Death” stage. It was like a death in a sense now that I think about it. It was the end of something. At that time, my journey did turn inward and more spiritual. I found my sense of God, my sense of peace. 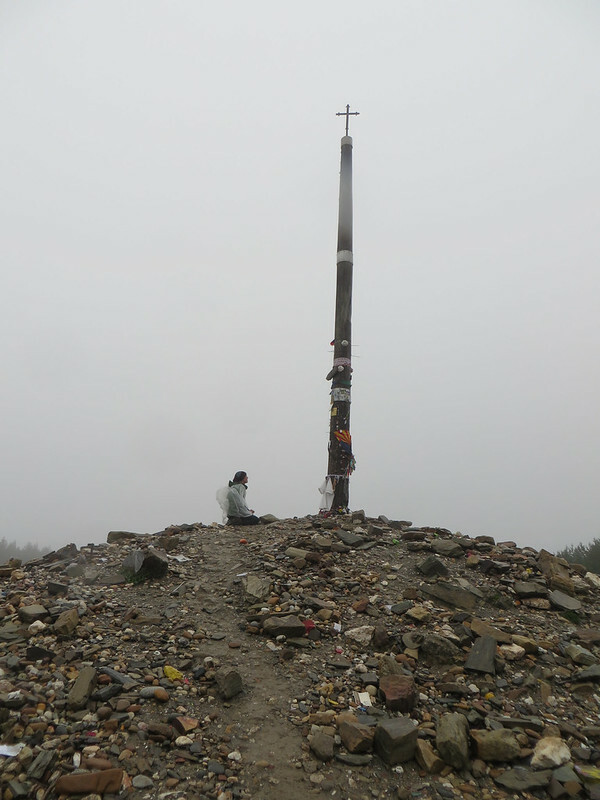 I let go of more at Cruz de Ferro when I left my rock along with the emotional things I needed to let go of and when I returned home I was a different person. I was changed somehow. In a sense I was reborn with new values. Many of the material things that were important to me before the journey were no longer. 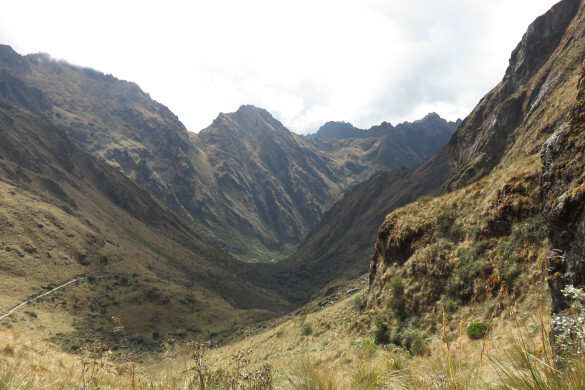 I let go of more; my house, my furniture, meaningless “stuff” and then I quit my job before embarking on another solo adventure in South America. And now I’m back. So the journey continues. Life is the journey and how we choose to walk that journey is important. For me it’s one day at a time and I want to live it in a more meaningful way. To revert back to what I was before would be meaningless to me, so I move forward in an effort to do something good with my moments, hopefully to inspire others to live their truth; to take that step, that leap of faith outside of their comfort zone; and to overcome the fear that stops us, that keeps us trapped in what feels safe when we wish for something more. For now and always, the journey is home. 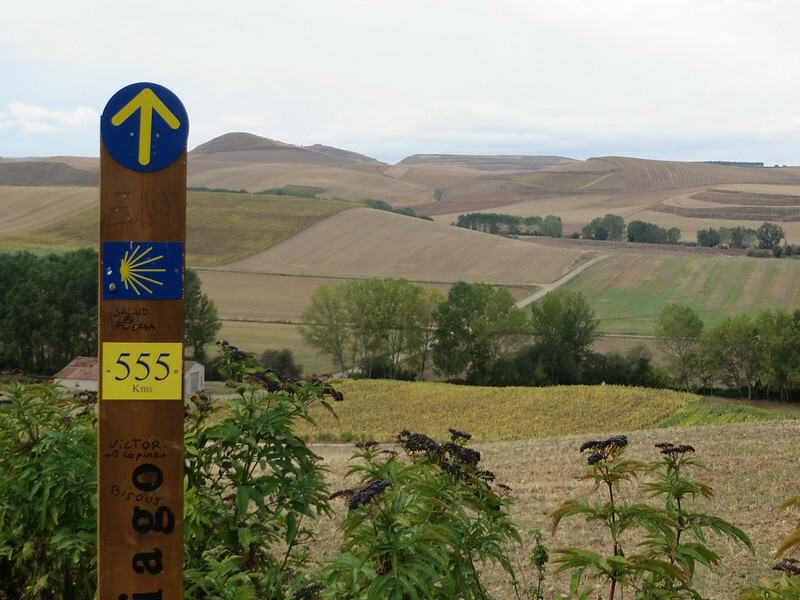 Check out my Camino de Santiago photo gallery. Wow! 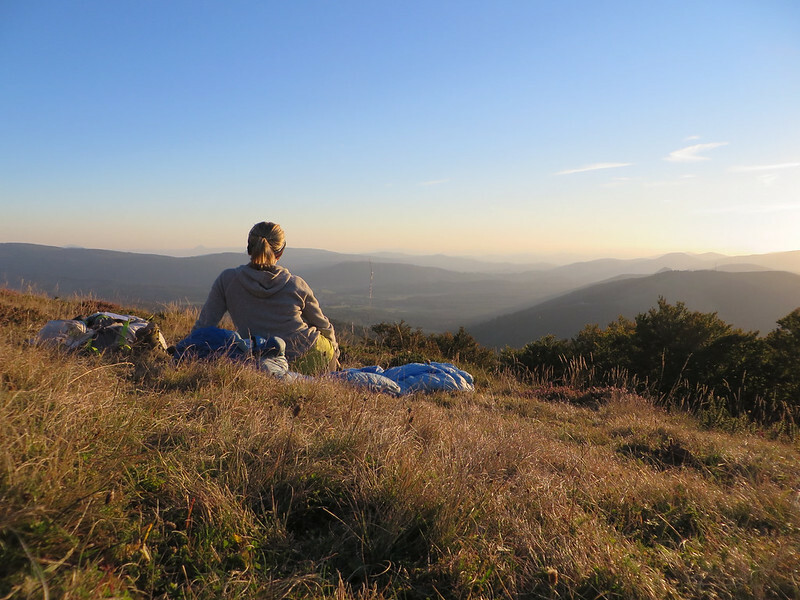 Oyvind taught you the most important lesson of your life which is to value the journey – the present moment rather than dwelling in the past and future. Now you are “paying it forward” by writing about this. I like what Oyvind said about the French Way having the components of birth, death, and rebirth which results from the wisdom gained during the journey. Too often we rush through life and don’t step back and think about what we are doing. We just do it. 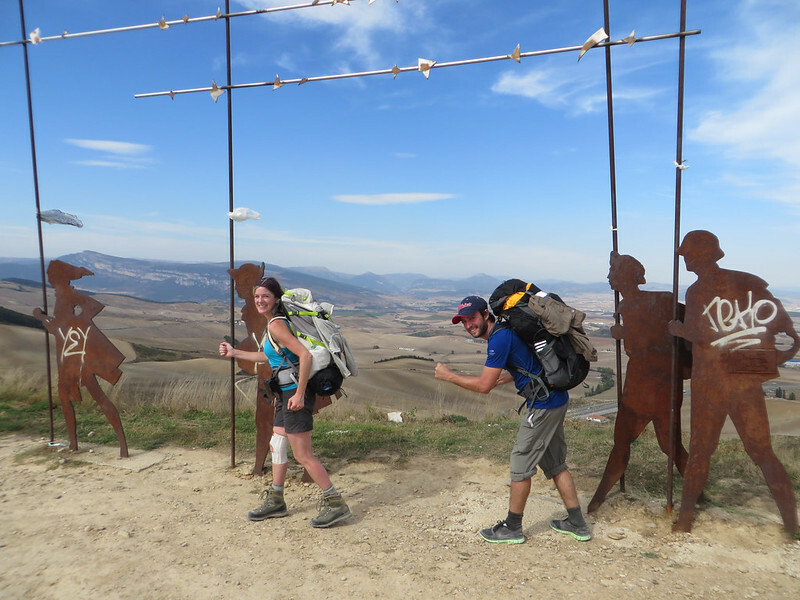 I’m glad you figured things out on the Camino and now have the opportunity and the determination to fulfil your dreams and make your life more meaningful. As you know Tania, I follow your blog with great interest and appreciation. I shared with you the quote “Walk slowly through the crowd” which I read in a book by a Catholic Priest. This book was a gift from a good friend named Lourdes, named after a famous pilgrimage site. Life is a smorgasbord of amazing people and wonderful learning opportunities if we will slow down enough to let them in. You have explained it better than I can and I appreciate your powers of expression and your gratitude for the divine. In some cultures they explain that only those who are “born twice” have achieved life’s supreme purpose. Thanks for sharing.